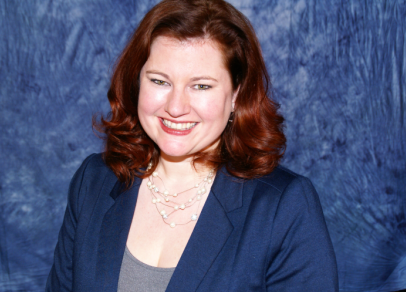 Kristy Grant-Hart the author of the book “How to be a Wildly Effective Compliance Officer.” She is Managing Director of Spark Compliance Consulting and is an adjunct professor at Widener University, teaching Global Compliance and Ethics. Previously, Ms. Grant-Hart was the Chief Compliance Officer at United International Pictures, the joint distribution company for Paramount Pictures and Universal Pictures in 65+ countries. She can be found at www.ComplianceKristy.com, @KristyGrantHart and emailed at KristyGH@SparkCompliance.com.